Bionica - Rangley $136.00 Free Shipping! 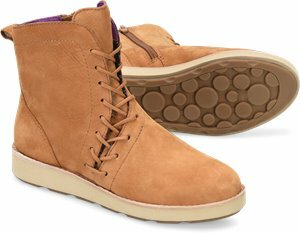 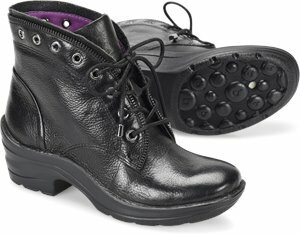 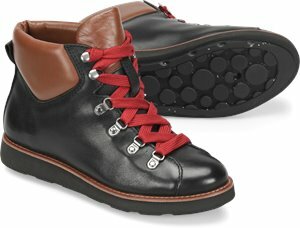 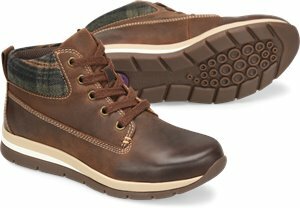 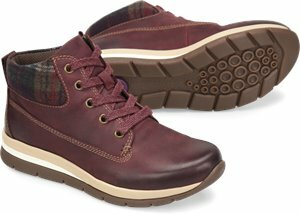 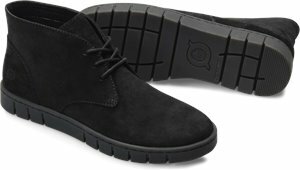 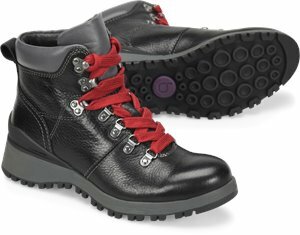 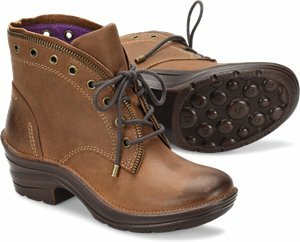 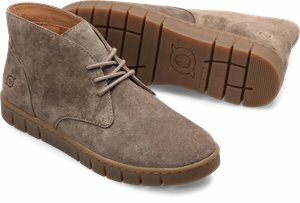 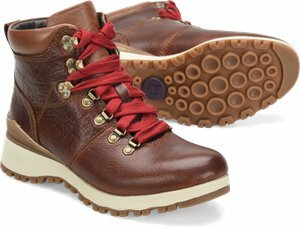 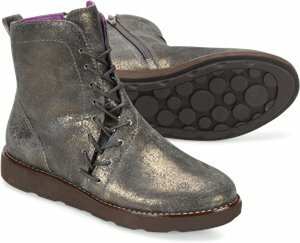 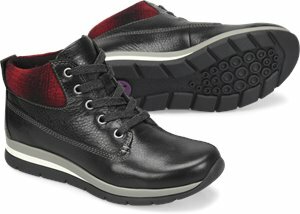 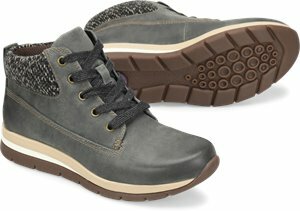 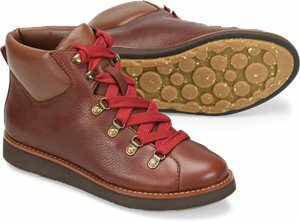 Minnetonka - Front Lace Hardsole Knee Hi $93.95 Free Shipping! 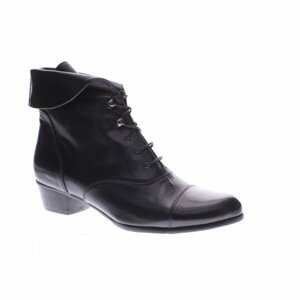 Bionica - Corset II $130.00 $149.95 Free Shipping! 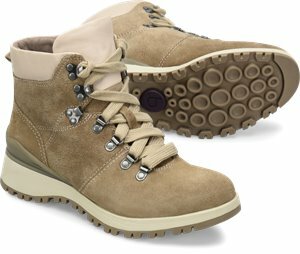 Spring Step - Galil $169.99 Free Shipping!